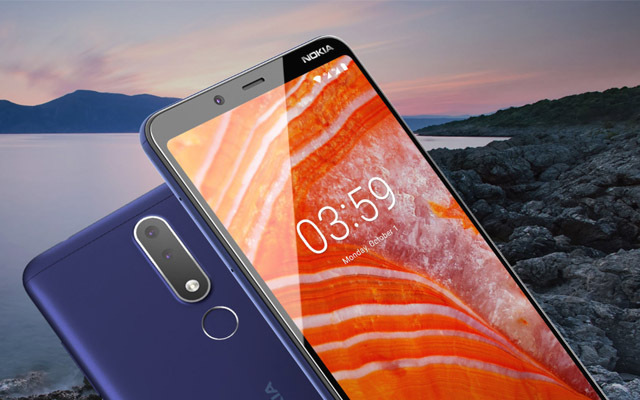 HMD Global revived the Nokia journey in 2017 with a heavy dose of nostalgia and a rather streamlined portfolio of phones – the Nokia 3, Nokia 5, Nokia 6, and Nokia 8. Almost all these devices were well-received in the market and it showed Nokia’s salience as a brand. Back then, I expected the brand to maintain its lean smartphone line-up, but apparently, it had some other plans. HMD Global started dropping multiple smartphones in and around the same price segment, making it difficult to keep a track of its product direction and the pricing puzzle. 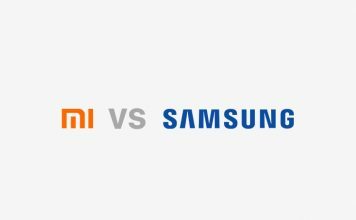 It’s an oddly familiar feeling – the same one we get from Xiaomi and its smartphone lineup. 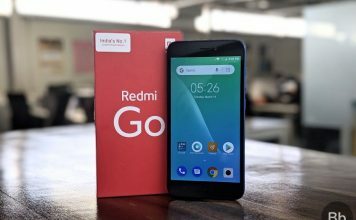 Xiaomi, as we all know, is always doubling down on the success of its Redmi series that are usually priced between Rs. 5,999 to Rs. 12,999. 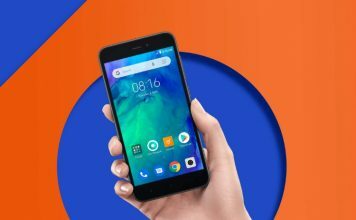 Believe it or not, there are as many as 12 Redmi phones on sale in India, including different storage and memory variants for each. 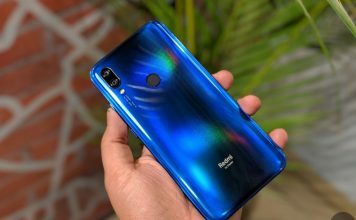 And that’s of course without considering other Mi devices and the new Poco F1. 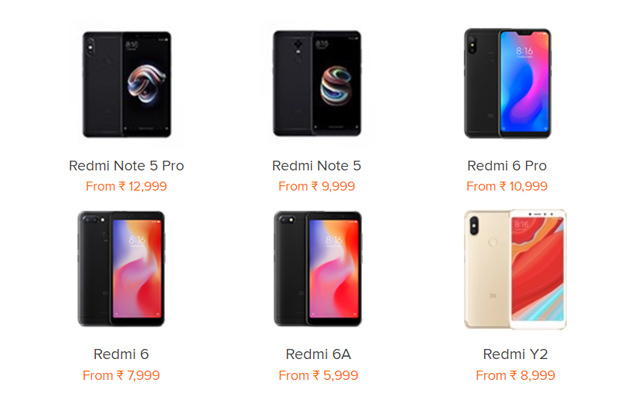 There’s literally no such thing as too many Redmi phones (at least that’s what I think), which sometimes make me wonder if it will cannibalize Xiaomi’s other phones. While pretty much all the other manufacturers are following a more conventional strategy, HMD Global seems to be riding the same horse. Let’s say you want to buy a Nokia-branded Android phone under Rs. 15,999. Then you might be tempted to go with the Nokia 6.1 Plus because that sounds like an obvious option, right? But there’s also the Nokia 6.1 which costs Rs. 500 less and offers a notch-less design (looks better in my opinion), Zeiss optics, and more. 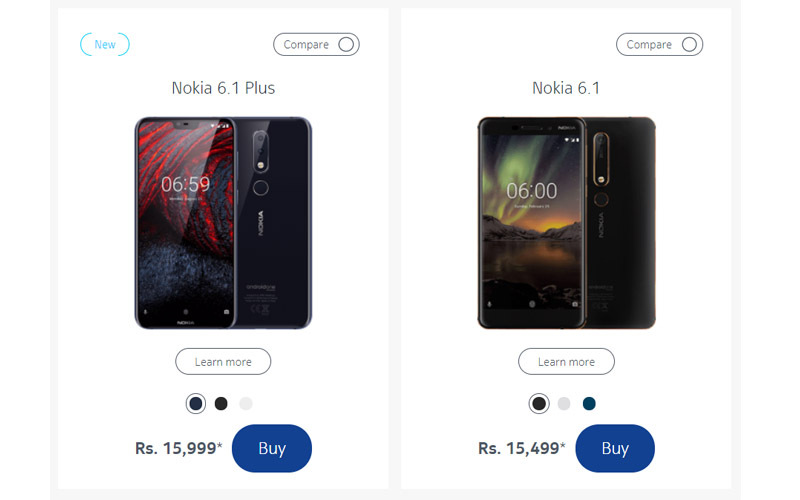 If you look closely, even other phones like Nokia 5.1 Plus, Nokia 3.1, Nokia 3.1 Plus, 2.1 and fall under the similar odd-ball pricing. I believe even the Nokia 7.1 will arrive in India as a lucrative alternative to the Nokia 7 Plus very soon. So, unless you choose to pick up either the Nokia 8 Sirocco (which happens to be the most expensive Nokia phone on sale right now), there always seem to be another model in or around the same price point and seemingly not too different either. Look, I know it’s always best to have a long list of options. In fact, when I had a chat with HMD Global’s Global Head of Portfolio, Pranav Shroff, about Nokia’s recent launches, he said, “It’s a happy problem to have.” He further defended the approach by insisting on how the portfolio targets a different audience (online and offline), etc. However, I feel that a broad selection makes it tedious to make a decision. 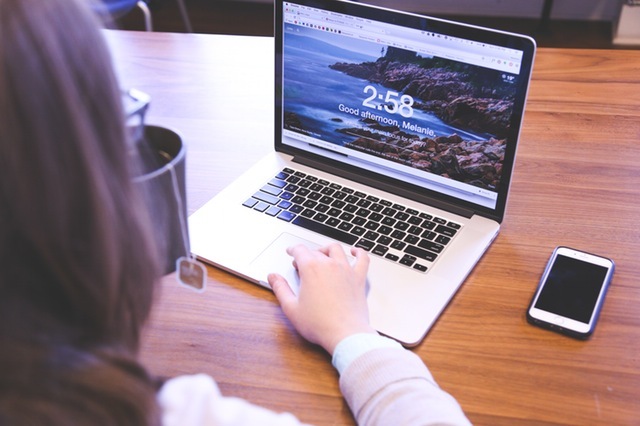 If you are shopping for a phone online and have, say, Rs. 12,000. You’d be picking up a Nokia 5.1 Plus. Offline shoppers, on the other hand, would be offered the newly launched Nokia 3.1 Plus. 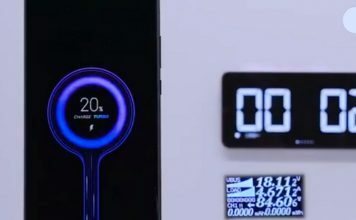 Yes, for the same price, you’ll be offered a phone with less powerful internal. It’s a congested and equally confusing market, in my opinion. 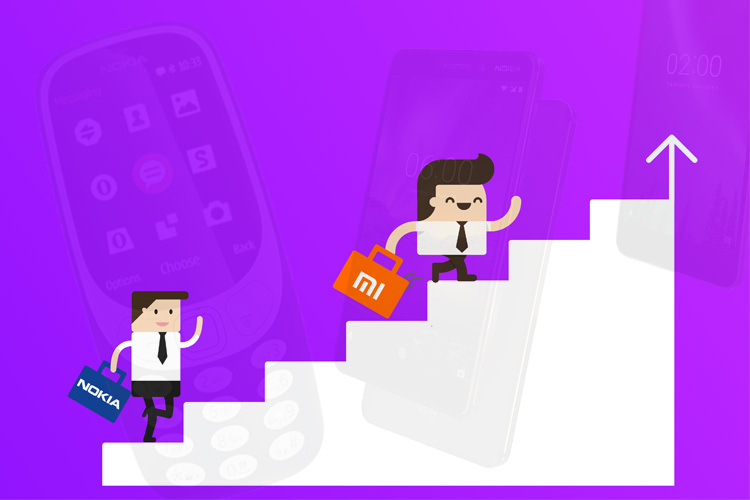 So, is Nokia really following Xiaomi’s trail to tackle the Indian market? Well, if you ask me, it seems very much like it. Xiaomi has one (or even more) phone at every price point from Rs. 5,999 to Rs. 14,999. Of course, Nokia is not there yet, but it seems to be gunning for the same spot. That being said, it is hard to argue with this approach, given that Xiaomi has managed to emerge as a juggernaut in India and is off to a great start in the European market as well. So clearly, this non-conventional approach seems to be rewarding them. However, it remains to be seen if Nokia can use the approach to cover the ground that it lost over the last few years.